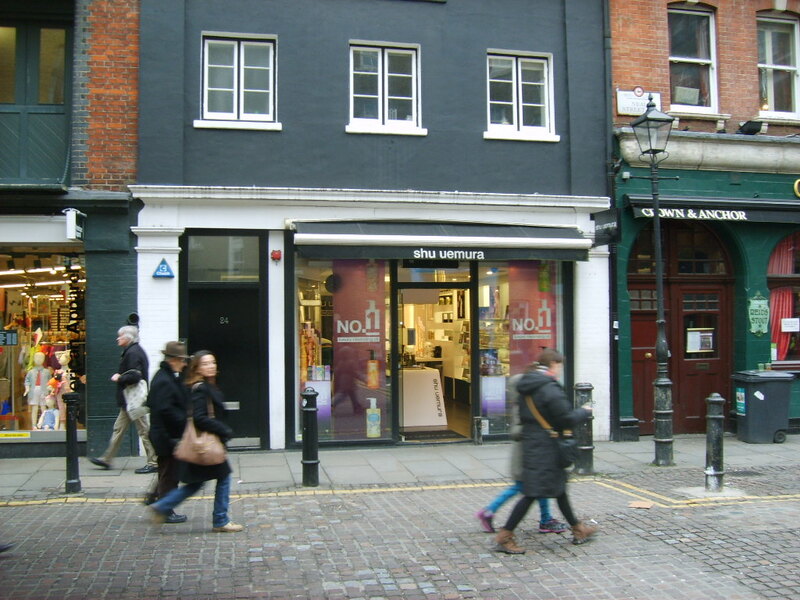 The Natural Shoe Store, represented by Savoy Stewart, have taken a ten year lease on 24 Neal Street from a private client of Robin Calver. The lerase will be subject to a rent review in 2019. For further information contact Robin Calver.